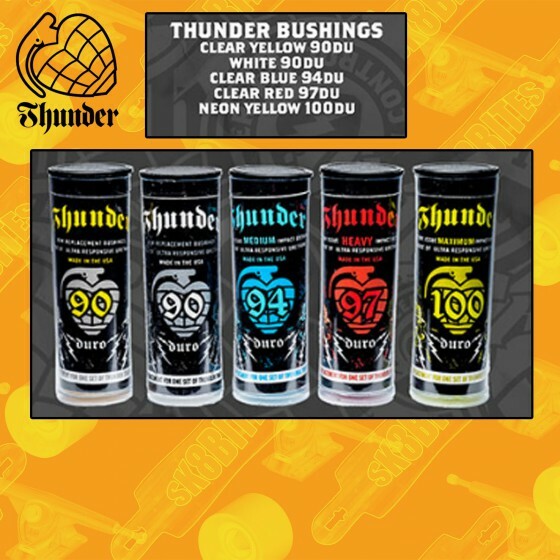 GOMMINI Ci sono 19 prodotti. 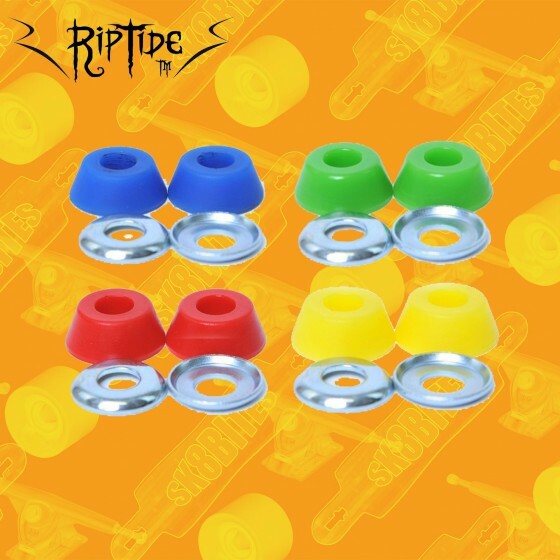 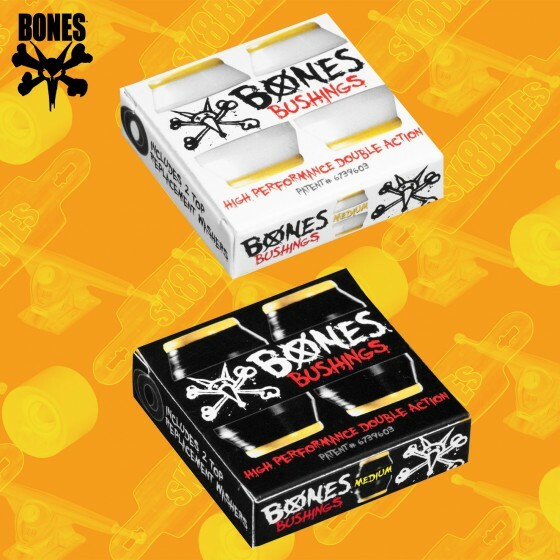 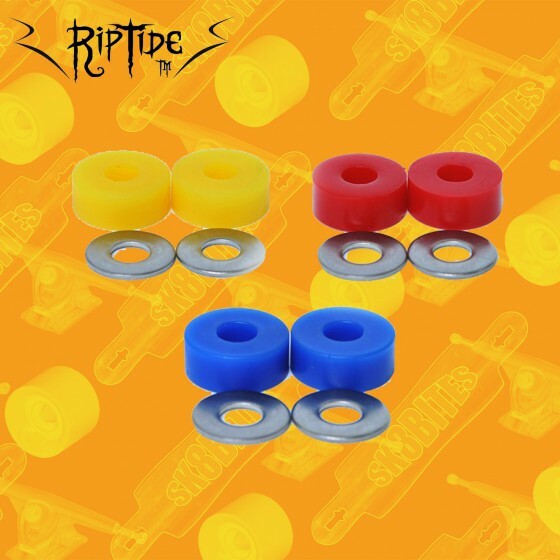 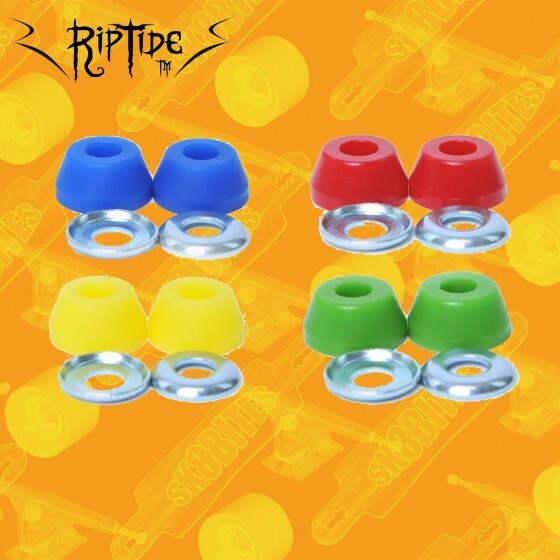 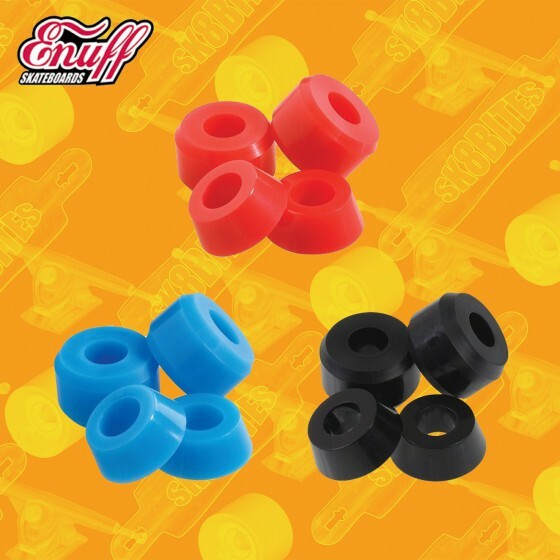 Venom Bushing Street Packs contain 4 bushings designed to fit in conventional street trucks. Venom's High Performance Formula (HPF) balances rebound and dampening for the ideal combination of turn-ability and stability They also come in a handy reusable tube with a sticker! 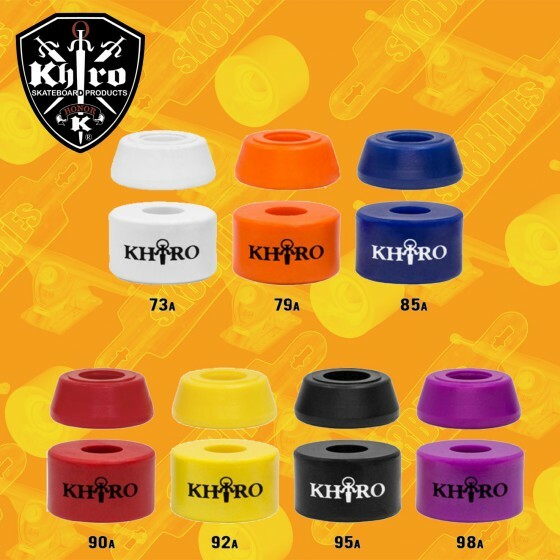 4 pcs in the tube!